What is a tribal print? Well, it’s a trend, mostly visible in summer or spring, inspired by African pieces mostly. Indeed, modern designers with that kind of inspiration manage to create a new trend. 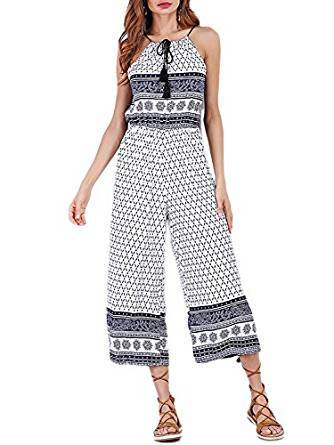 Interesting is that the tribal trend is not present only in prints (skirts, pants, jackets) but others have major influences in earrings or necklaces. In principle, a tribal print song gives you a special air, and that in the good sense of the word, of course. If you adopt this style (because we can consider it as part of a style), you are sure you are a trendy woman, a romantic, sensual woman with a sense of beauty. Prints are always a good choice if you want to make a fashion statement. Floral and striped prints are some of the most up-to-date for summer time, but there are others that wearing this summer. 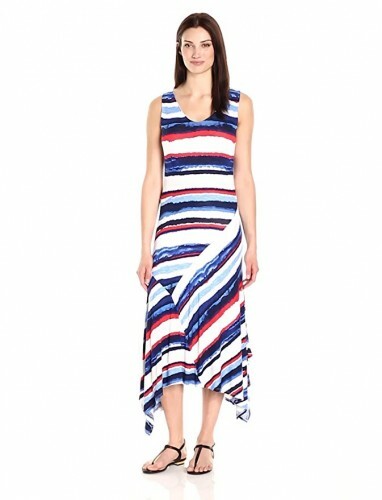 One of the easiest ways to wear the tribal print this summer is to wear some tribal dresses. 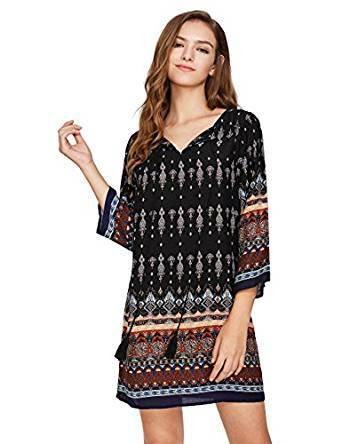 You can choose from a wide range of versatile tribal dresses, depending on the style of the dress, as well as the design of this fashionable print. Wear the dress with the right shoes and get ready to attract attention. For example a tribal print asymmetrical dress is truly an amazing choice. It shows that you are very inspired, in trend and also very creative. 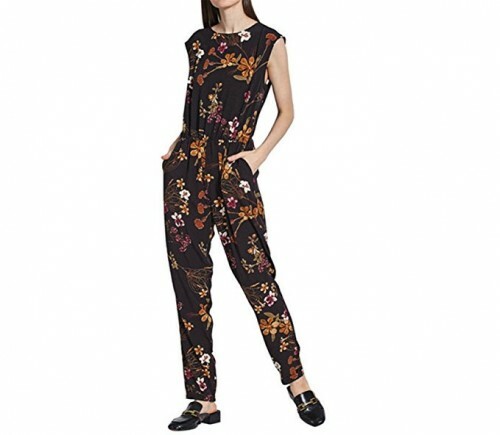 Another way to go with a bold style with the tribal print is an overalls. They can be found again in so many versatile styles. Choose casual patterns to wear with flat sandals for a day outfit or get more fancy and pair it with heels for a party night. At first sight it may not seem like a very attractive idea, but if you choose the right model, you will surely be delighted with the idea. By the way, it’s important to feel very good in your skin, in this case wearing tribal print overalls. 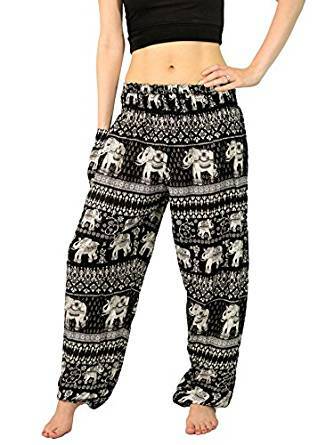 If a tribal costume is too much for you, then choose some tribal pants. 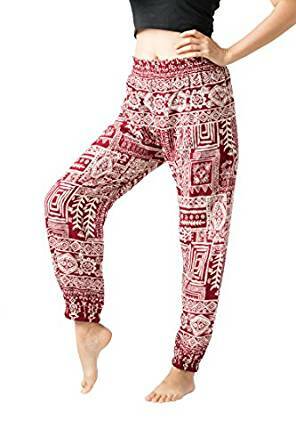 The best way to wear tribal print trousers, like any other pants with prints, is to wear a simple top. Choose the color for the top. For example, if you wear black and white pants, choose a white top. 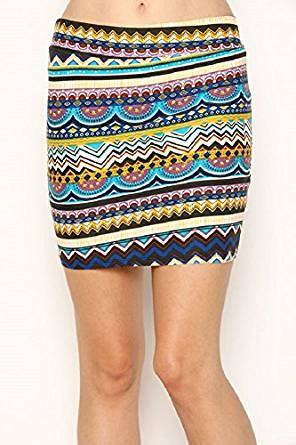 Tribal prints skirts are another way to wear this eccentric print. Wear them with charts and maybe even with an assortment necklace. They can look very seductive if you know how to wear it and how to combine it with other pieces.